Wichita Park and Recreation will host its annual Bunny Blast & Egg Hunt, for kids ages 2-10, beginning at 10 a.m. on Saturday, April 13 at O.J. Watson Park, 3022 S. McLean Blvd. Admission is $5 per carload (cash only) at the entrance gate. The gate will open at 9:45 a.m. Youth will have an opportunity to hunt eggs for their baskets. Bring your own basket and a camera to capture the good times! 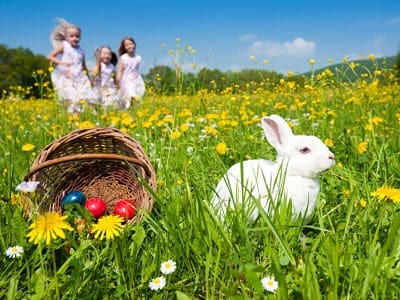 The Bunny Blast includes the egg hunt and other activities too, like a jelly bean guessing contest, Easter Basket giveaways, photos with the Easter Bunny and more! For more information, call Watson Park at 529-9940.